I am a big fan of Real Technique brushes. They're fab quality, reasonably priced and are pleasing on the eye so when the retractable brushes launched I wondered off to my local Boots to get my hands on more brushes. Because you always need more right?! My most recent purchase is the Retractable Lip Brush to help me perfect that cupids bow I'm dying to get right. 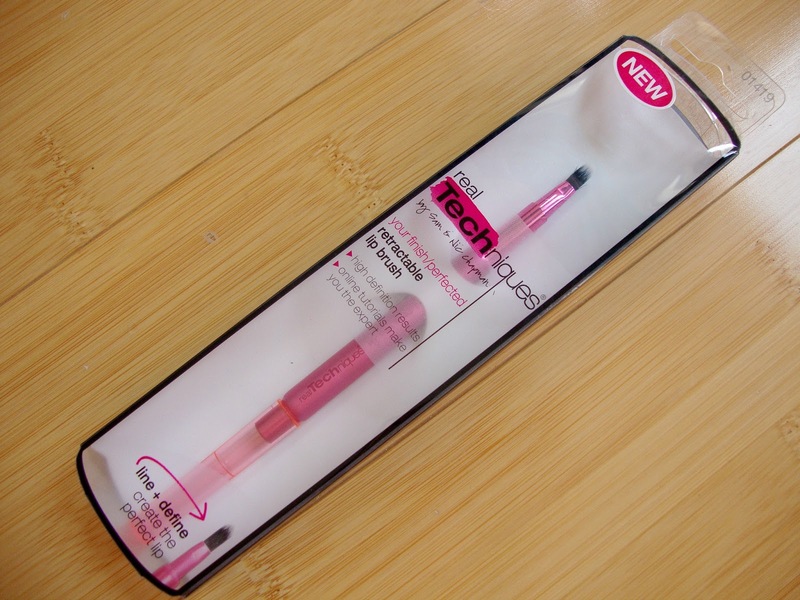 The Lip Brush is from the Real Techniques setting/finish range and comes in a striking pink. I love how all their brush colours determine what they are meant for and makes it much easier to shop. The brush comes in a pointed shape with their signature white tipped bristles. The shape of the brush makes creating that perfect pout even easier with your favourite lipstick or stain. 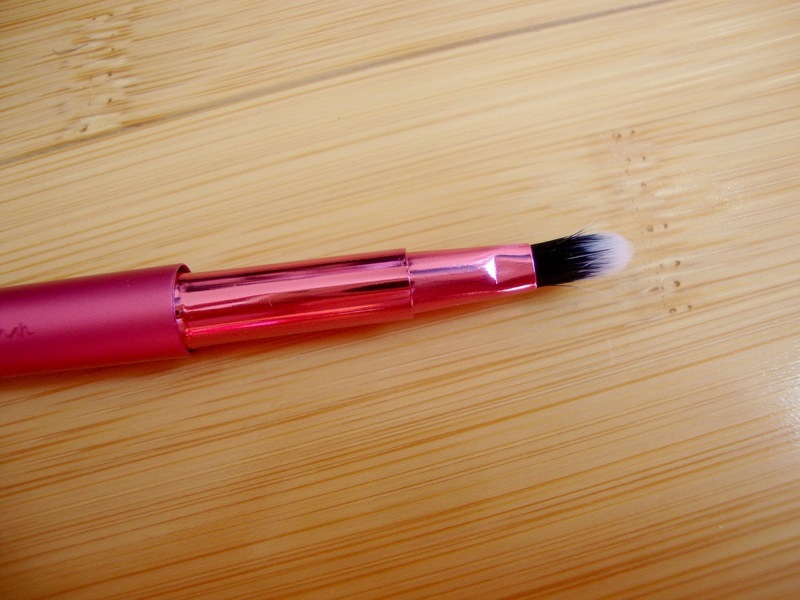 Plus you can carry it with you without ruining the brush with a transparent, pink lid. There are two other brushes available in retractable range, Bronzer and Kabuki which I'm yet to pick up. If you haven't tried Real Techniques before then get yourself to Boots and pick up your first brush, you can also read my reviews of the Powder Brush, Blush Brush, Expert Face Brush and Setting Brush. This looks so cute! I need to try! ah, I haven't had a look at the retractable range yet! They seem so travel friendly. Ahhhh, such a good idea - I have a Real Techniques set and it's already getting destroyed from me constantly travelling. Might have to invest.